(Natural News) Have you heard about the new trend among millennials to bring their furry companion to work to promote positive work environments? It is actually more than just a trend; it’s science. 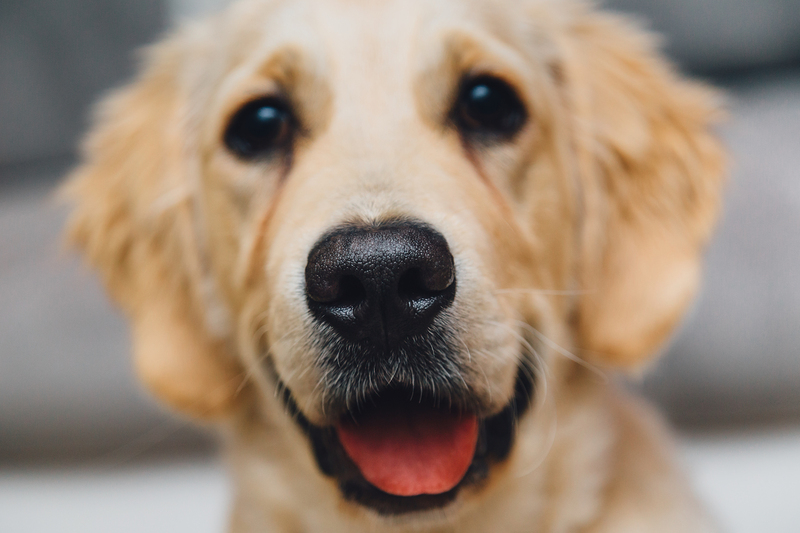 Researchers at Central Michigan University found that having a dog in the office may increase productivity, workplace happiness, and trust among group members. And who doesn’t want to work in an office with healthier and happier people?